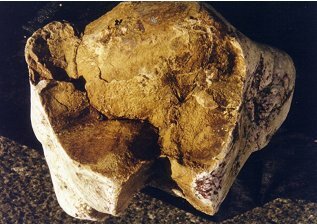 Ambergris (Whale Vomit): I come across an article in the news about whale vomit every few years. A person is walking along the beach and comes across some disgusting blob and for some unexplainable reason has an irresistible notion to pick it up (while I’m sure hundreds of others have walked by it with absolutely no thought of ever touching it). Later they find out it’s whale vomit (also called ambergris) which is a highly sought after ingredient for perfume. If it is good-quality vomit (I have to laugh writing that), the ambergris can be sold for up to $10 per gram, with the finest grades fetching many times more than this. Kopi luwak (Civet Crap): The most expensive coffee in the world has a special fermenting process that you probably don’t want to know about if you are going to try it. 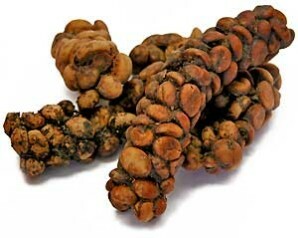 The civet likes to dine on coffee beans and what goes in one end eventually comes out the other. It seems that as the coffee goes through the civet’s system, the coffee acquires a unique taste (OK I have to ask – who was the first person to see coffee bean civet crap and say, “hey, let’s use that crap and make ourselves a cup of coffee with it. I bet it tastes good”). This unique taste makes it the most expensive coffee in the world and can fetch $300 per pound due to the limited quantities produced each year. 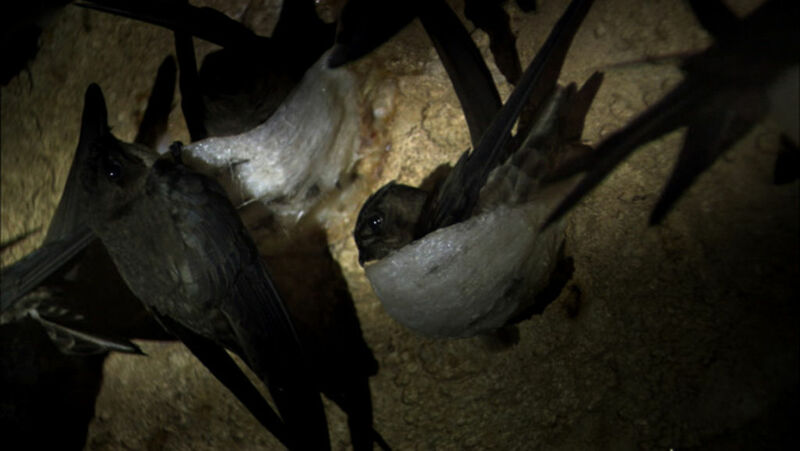 Bird Spit: The white nest cliff swift build their nests high in caves near the sea using their saliva. The swallow secretes a sticky substance from one if its glands which is similar to our salivary gland. This is used as an adhesive to bind twigs, leaves and other nesting material together to make the nest. Not only did someone at some point decide to climb up to get the nest, once seeing that it was made of bird spit they figured it would be good to make a meal out of it. Of course, now it’s a delicacy worth a lot of money — fetching $2,000 to $3,000 per kilogram. 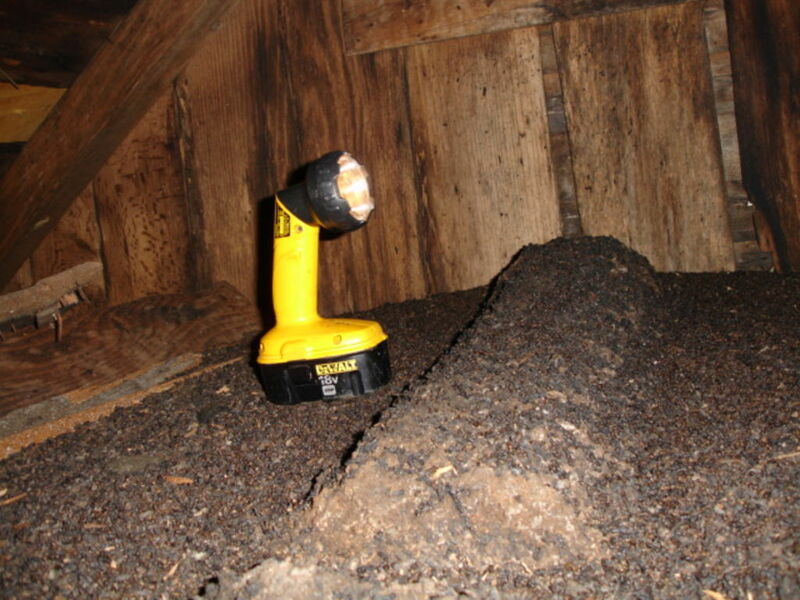 Guano (Bat or Seabird Crap): While it would be safe to assume most people wouldn’t find anything special, let alone valuable, about large piles of seabird and bat crap, there have actually been wars fought to control them in the past. Called guano, it’s highly prized due to its effectiveness as a fertilizer and in the past, as a gunpowder ingredient (due to high levels of phosphorus and nitrogen). So what is this crap worth? Mining guano is a $1.4 billion industry. 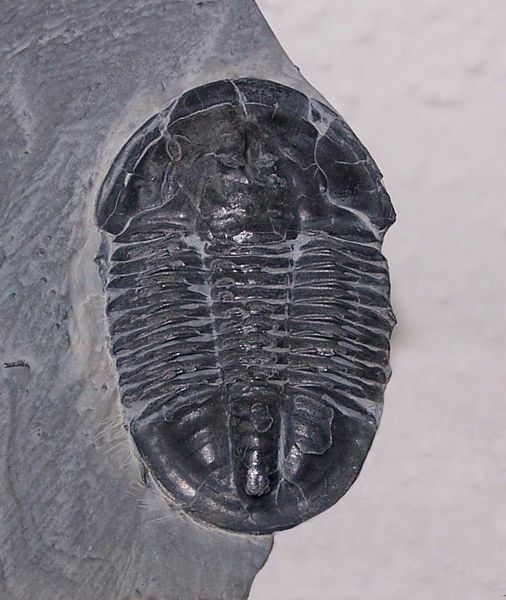 Trilobite Fossils: Okay, these ancient sea creatures lived long ago, but trilobites are well-known (at least to collectors) and are probably the second-most famous fossil group after the dinosaurs. They are also relatively easy to locate around the world including places such as U-Dig. While most Trilobites are fairly common and worth only a few dollars, rare trilobite specimens can be worth their weight in gold and museum quality specimens can be worth 6 figures. I think Guano (bat crap) is also used in mascara. anyone know if all types of bats carry Rabbies ? i live in the maritimes Canada and think we have just brown bats (not sure on that ) i was thinking of starting a few bat houses and just wanna be sure ..
how much is wale vomit iv been trying to find it out for ages. if you send back your got one of the best websites that iv ever been on!!! !.